He came out of the swamp and took a look around, he liked what he saw, he liked what he had found, he started to slither and he started to slide, he started to jump and then he did the jive, he did the Swamp Thing. 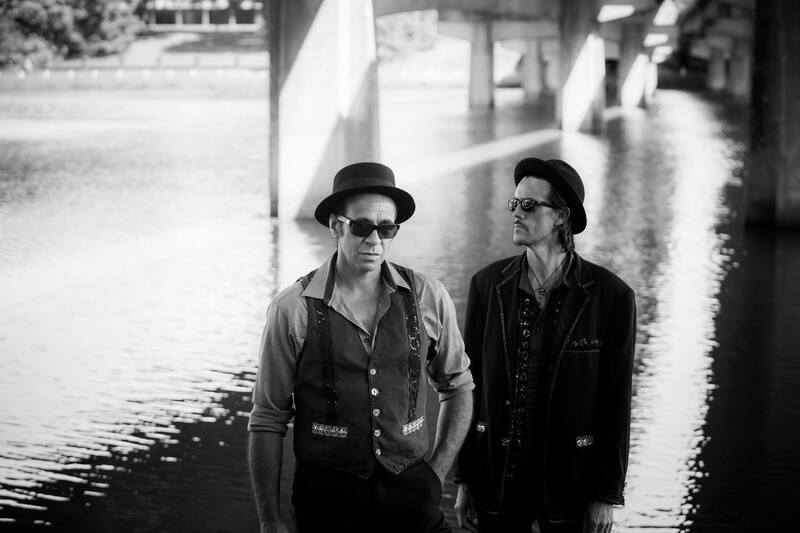 Michael Barker & Grant Haua formed their two man band Swamp Thing in 2010. Michael returned to NZ in 2010 after 27 years in Australia playing & recording with a multitude of artists ranging from Split Enz, Neil & Tim Finn respectively, The Black Sorrows and The John Butler Trio to name a few. On account of an economic recession in NZ at the time Haua a roofer by trade and gifted musician found himself with more time for music, it was during this period he teamed up with Barker to write songs for their debut album Balladeer 2011, Primordium 2013, Let’s Get Live 2014, Rumors & Lies 2017. Swamp Thing have toured NZ and Australia extensively playing club dates & festivals. 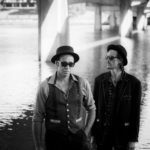 Woodford Folk Festival, WOMADelaide, WOMAD NZ, Nannup Music Festival W.A., Electric Avenue Festival, Soundsplash, Peatsridge Festival , Mitchell Creek Rock, Nukara Festival W.A. Barker & Haua’s songwriting, arranging and production ventures into Swamp Pop, Dirty Blues jams, Hoe Downs and Americana delivering sounds grooving deep into roots music.